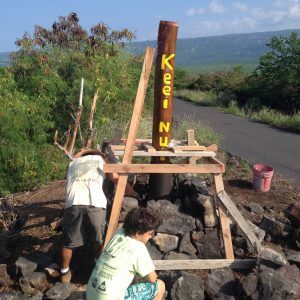 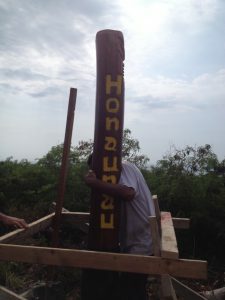 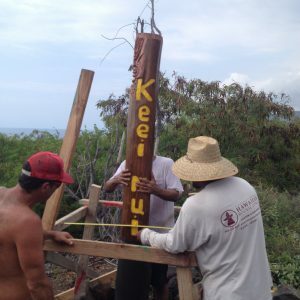 The first ahupua’a boundary marker, marking the border of the ahupuaʻa of Hōnaunau and Keʻei Nui, was installed! 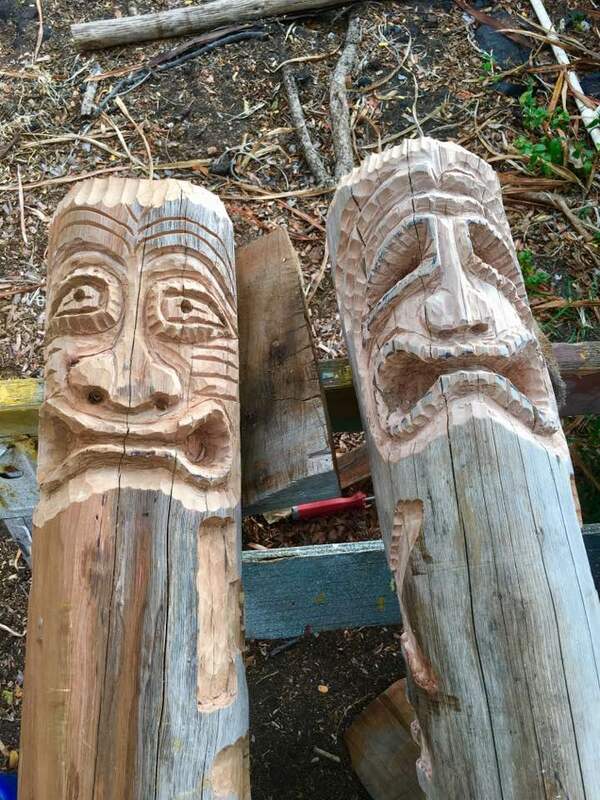 The hand-carved posts were a labor of love for Hōnaunau community member Lolana Medeiros. 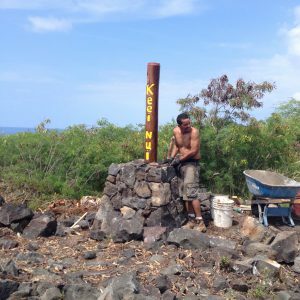 Mahalo to Hawaiian Rockscaping and Keōua volunteers for building the ahu and installing the markers. 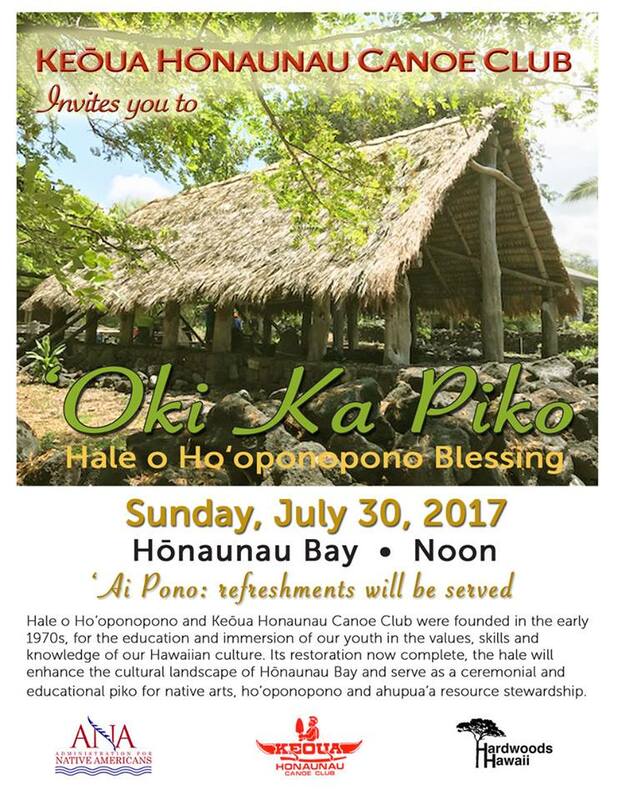 On July 30, more than 150 people gathered at Hōnaunau Bay for a traditional Hawaiian blessing of the newly restored Hale o Ho’oponopono. 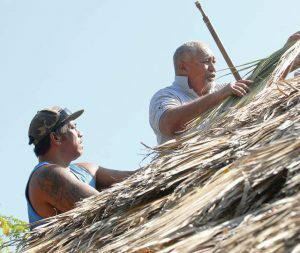 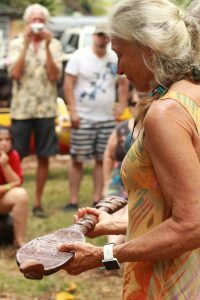 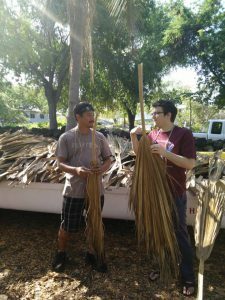 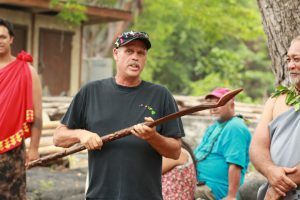 The attendees included many community volunteers who had worked on the building project, community members from the surrounding area and numerous kupuna who had been connected with the hale in the early days of its history. 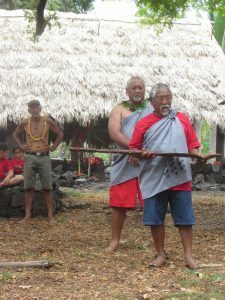 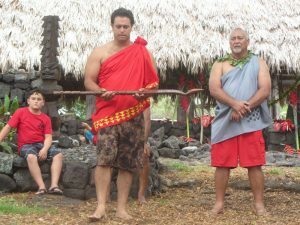 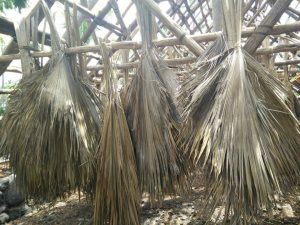 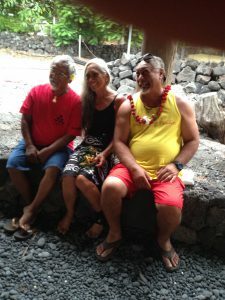 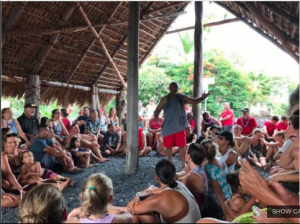 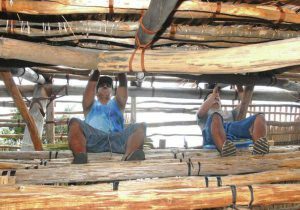 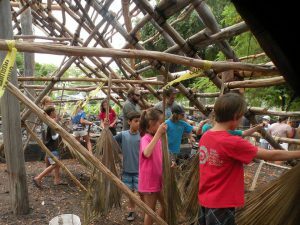 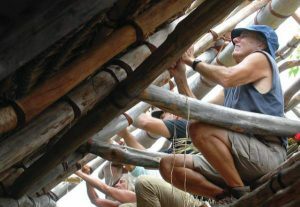 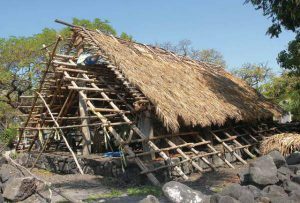 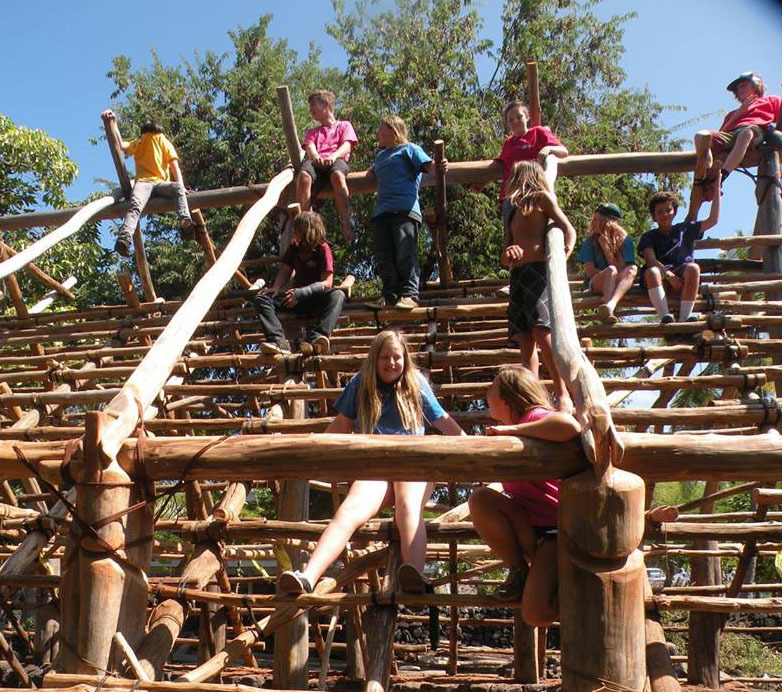 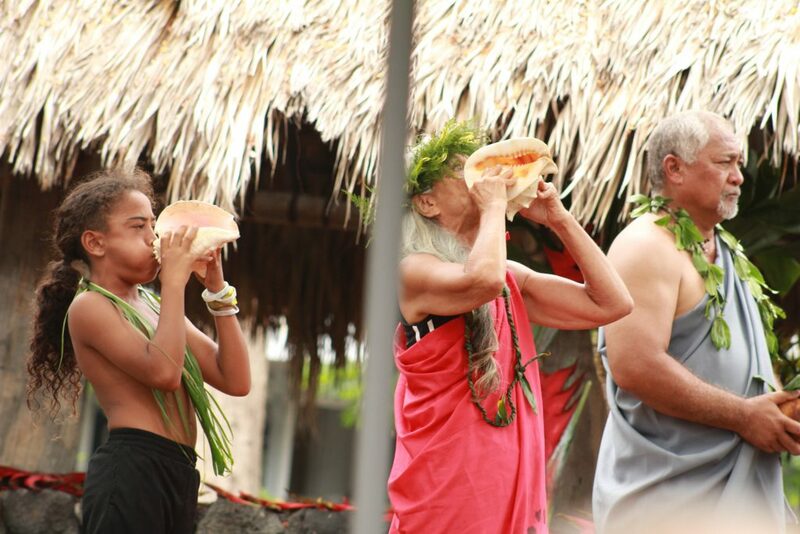 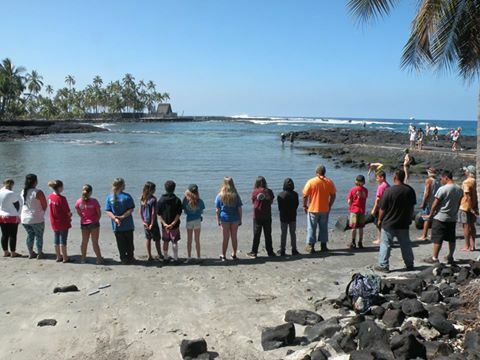 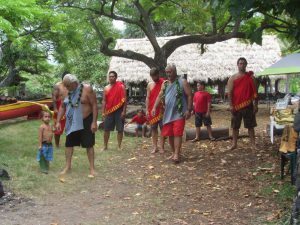 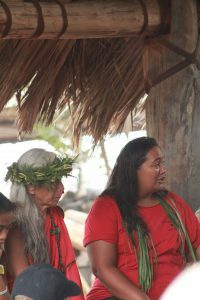 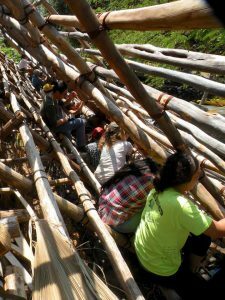 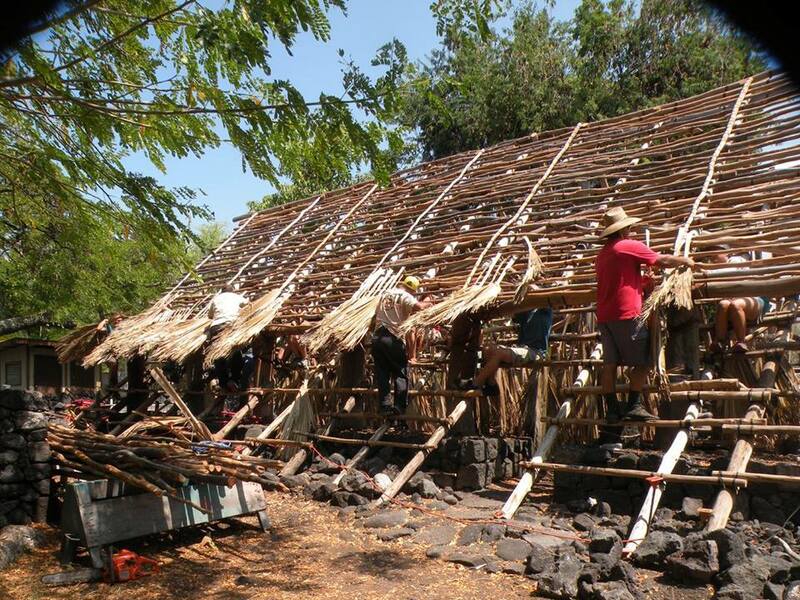 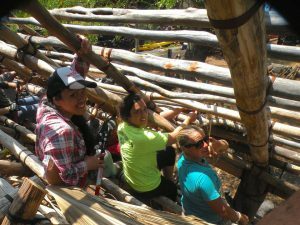 The rebuilding of this significant South Kona cultural site was sponsored by the Keoua Hōnaunau Canoe Club and funded with a grant from the Administration for Native Americans (ANA). 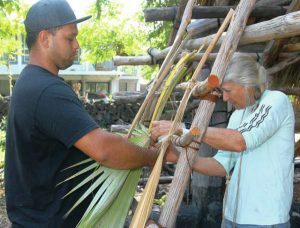 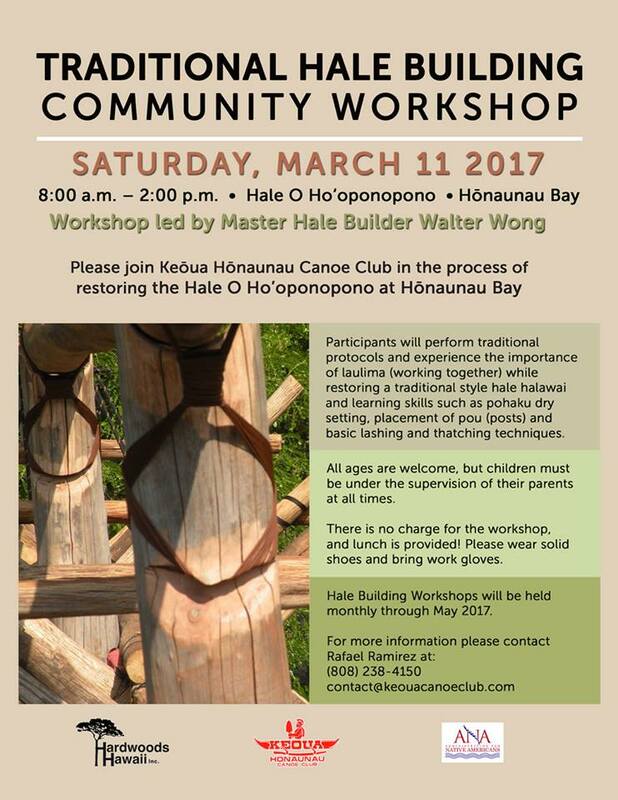 In addition to perpetuating the ancient art and culture of Hawaiian outrigger canoe paddling as traditionally practiced on historic Honaunau Bay, the canoe club seeks to promote awareness of Hawaiian culture and its preservation and perpetuation.Their youth program seeks especially to assure that the cultural knowledge is passed on to those who will preserve it for the future. 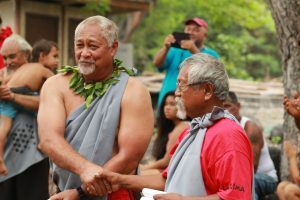 The building project has been a long time coming, noted Rafael Ramirez, a member of Keōua Hōnaunau Canoe Club for 42 years and its current president and head coach. 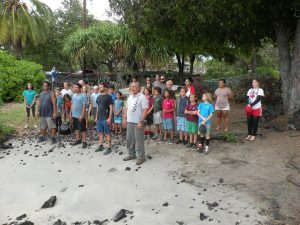 The school at Hōnaunau Bay closed in 1995 and the hale gradually fell into disrepair. 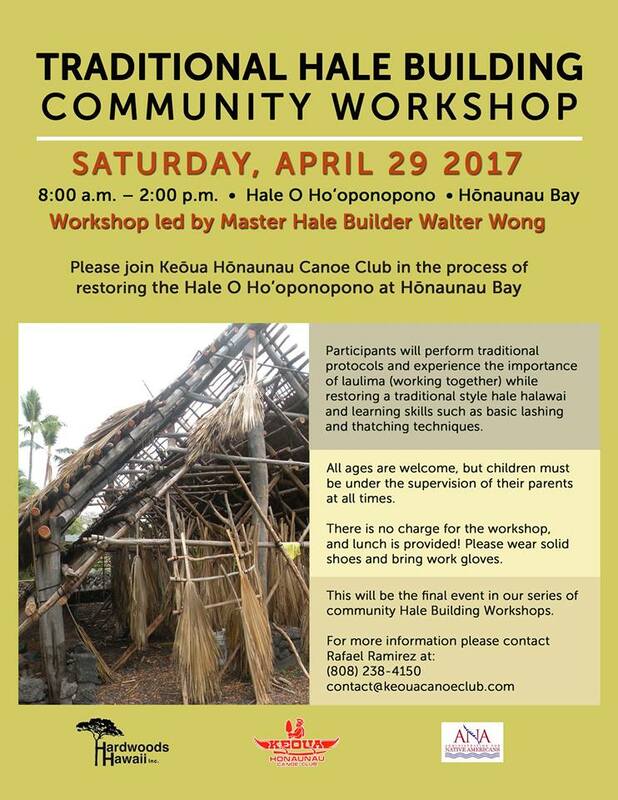 The concept of rebuilding the hale had been discussed at the canoe club for more than 20 years, and when a grant application written by a club member was approved by ANA in 2015, the long-awaited project could finally begin. 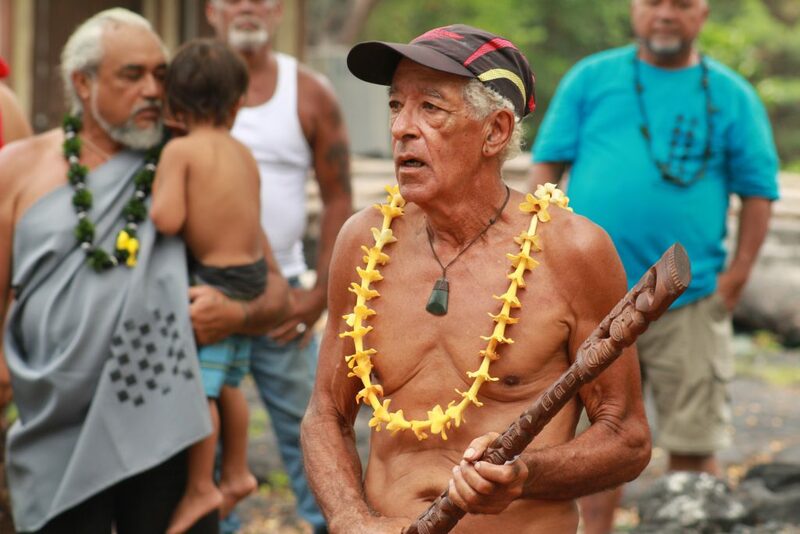 The hale will be used for educational and ceremonial purposes and will serve to strengthen the cultural landscape of Hōnaunau Bay ­— a visible, enduring reminder of the significant and sacred nature of this place. 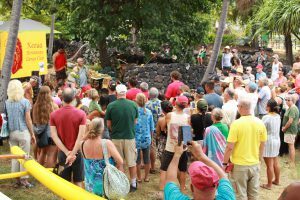 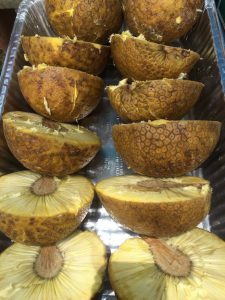 Please enjoy these photos from our blessing ceremony – ʻOki Ka Piko – honoring the completion of the restoration of the Hale O Hoʻoponopono. 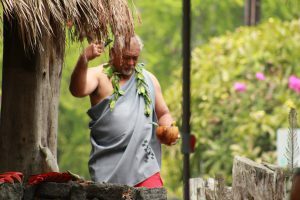 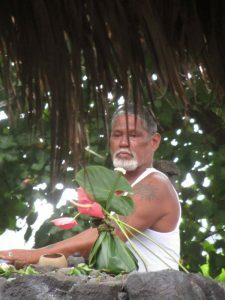 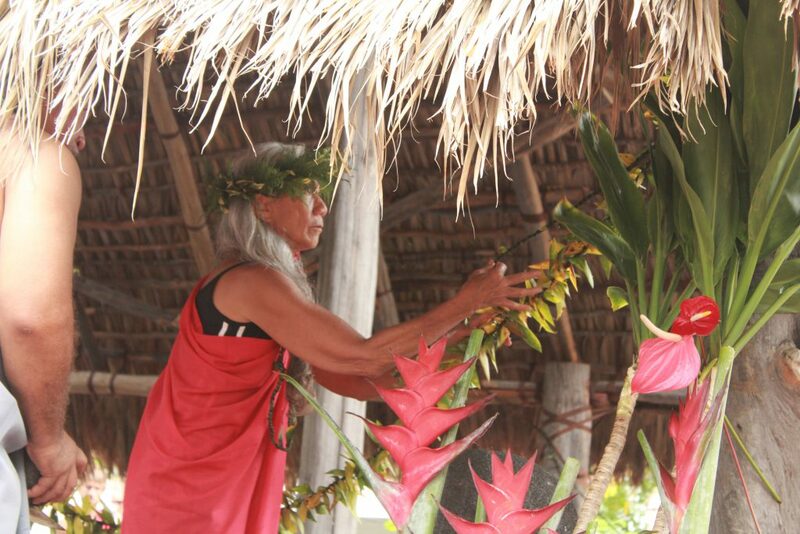 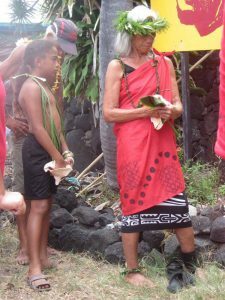 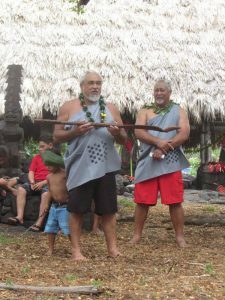 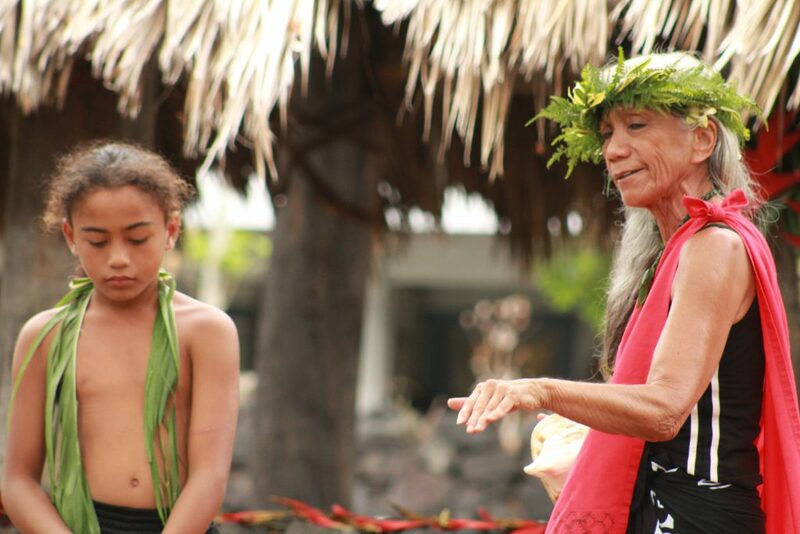 The officiant of the event was Puna Kihoi, who is also a long-time member of Keōua Hōnaunau Canoe Club. 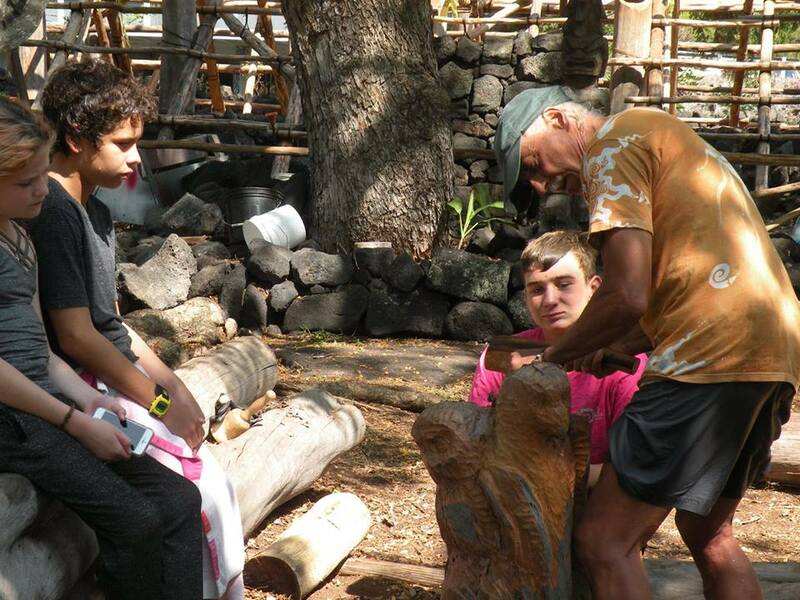 Our dynamic ahupuaʻa boundary markers were carved by Lolana Medeiros of Hōnaunau, whose father, Clarence, was involved in the process of building the original Hale o Hoʻoponpono. 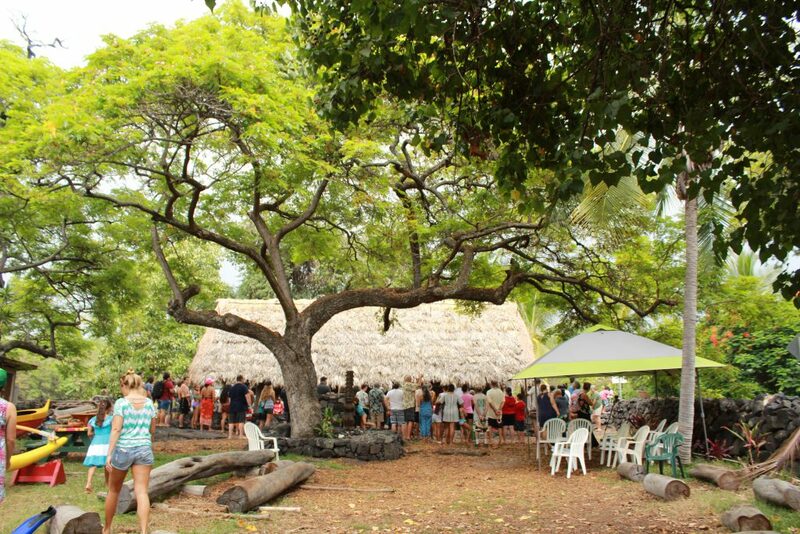 After more than three years of planning and building, the restoration of Hale o Ho‘oponopono at Hōnaunau Bay is complete. 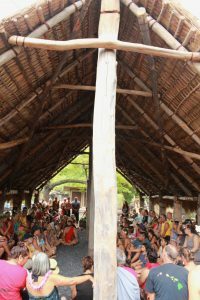 Please join us at noon on Sunday, July 30 for the blessing ceremony!